As we age and grow, our needs and requirements change. This is especially true as we reach our senior years. While we may have been self-sufficient for most of our lives, this changes as we get older. 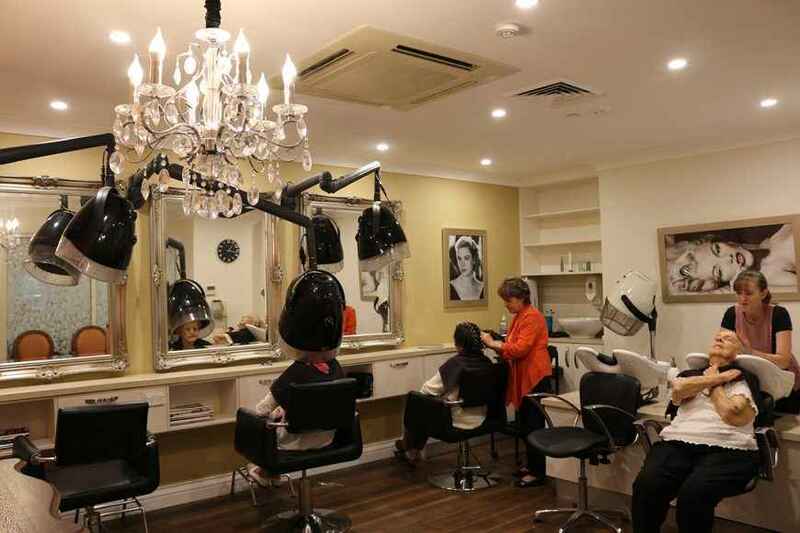 Here at Christadelphian Aged Care, we understand the dynamic, and sometimes unexpected, shift of these needs and we want our residents to be fully prepared and thoroughly supported. 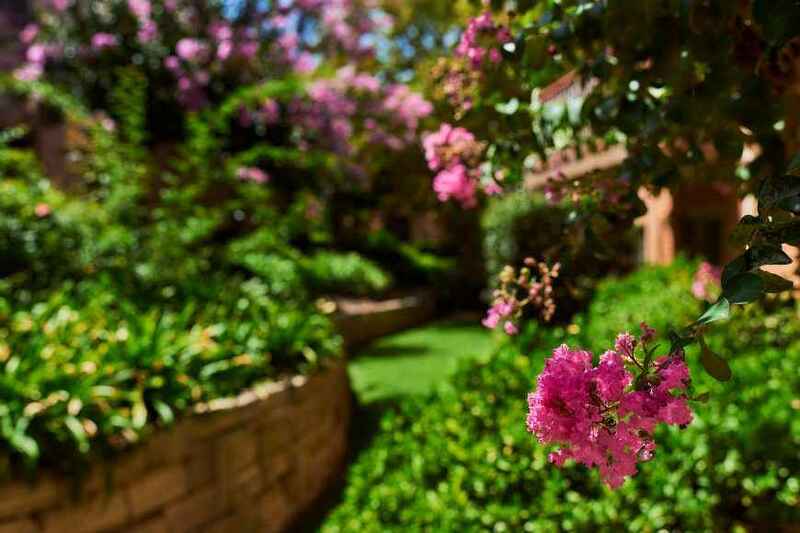 Courtlands Aged Care in North Parramatta is set within a beautiful garden estate, and offers outstanding 24-hour residential nursing care, including therapy, lifestyle, respite and dementia programs. To support carers and their loved ones in the community, we also offer up to two weeks free respite care (conditions apply). 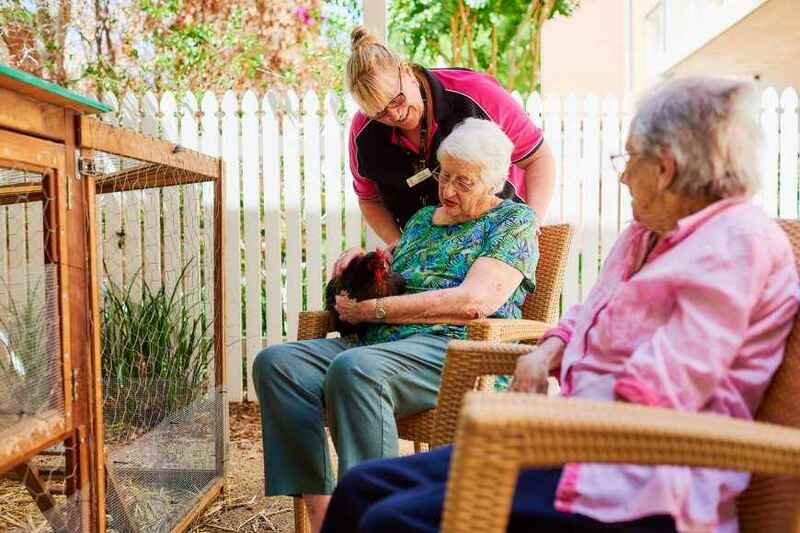 What makes Courtlands Aged Care so unique is that it features four different living options to cater to these diverse needs. These private rooms have modern ensuite bathrooms and balconies offering stunning views of the garden or the courtyard. 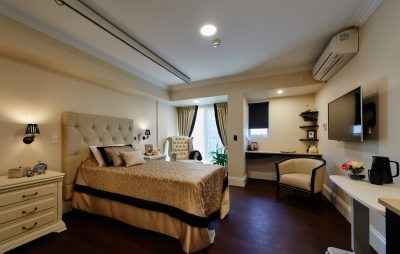 Each air-conditioned room also has quality finishings and linen. In addition, residents will have 24-hour access to professional, reliable, and efficient nursing services. These spacious and private rooms offer en suite bathrooms and exceptional furnishings and décor. In addition, residents can enjoy a host of premium extra services to make their stay even more comfortable. This option is ideal for our residents who require a high level of 24-hour nursing care. The Home has well-appointed bedrooms, all of which have comfortable furnishings. In addition, many of these rooms boast lovely views of the Lake Parramatta Reserve. Rooms have one, two, or three bed configurations depending on the resident’s requirements. Dementia is one of the most debilitating mental illnesses and in most cases, those with dementia require careful and constant supervision. 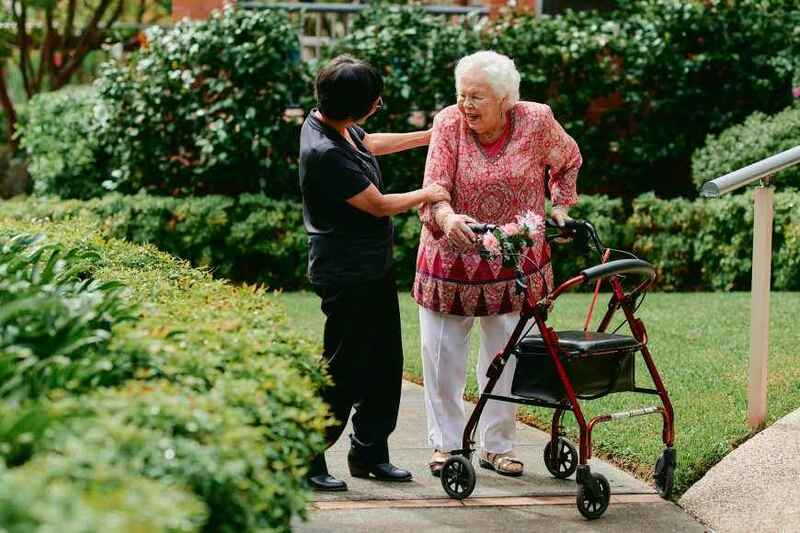 While a loved one may have good intentions and seek to look after those with dementia on their own, help is available at Christadelphian Aged Care. 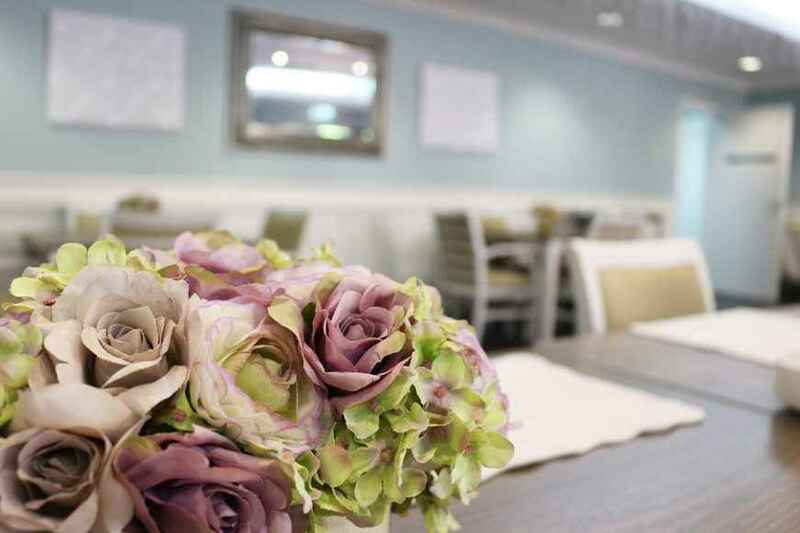 The Grove is specially designed to offer a high level of care to our residents with dementia. We understand that this is a difficult time for them which is why we strive to ensure that they feel like a part of our community. We do this by encouraging interaction with not only our staff but with other residents as well. We also allow them to explore the grounds and gardens as a way to enjoy nature. All of our Courtlands aged care living options come with 24-hour nursing care provided by highly skilled and professional staff. 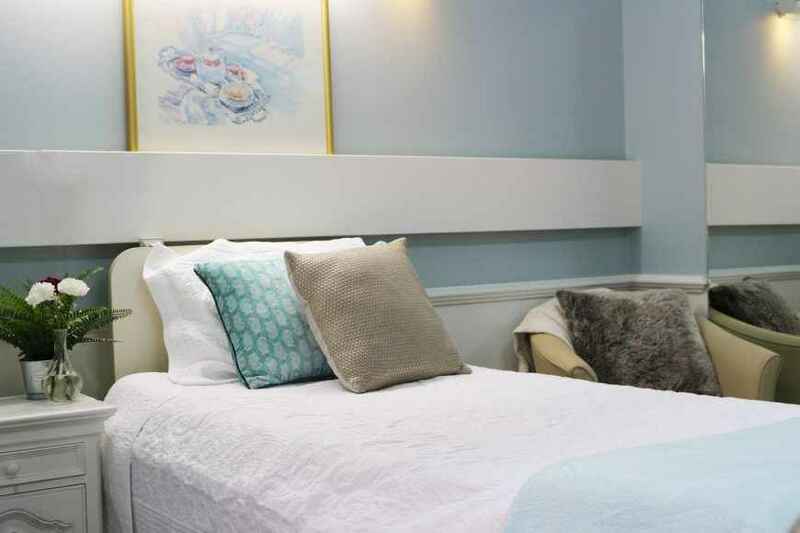 We place a strong emphasis on pastoral care which allows us to not only cater to our residents’ physical needs but their mental, emotional, and spiritual health as well. This approach can be enjoyed by both our permanent residents as well as our temporary visitors facilitated by our respite care services. This is a great option if for carers who need a break as well as for seniors who would like to take advantage of our experience as they recover from illness or surgery. However long our residents choose to stay with us, our staff strive to provide exceptional service. Contact Christadelphian Aged Care today if you have any questions or if you would like to schedule an appointment. Our friendly and professional team will be more than happy to talk you through our requirements and our application process. 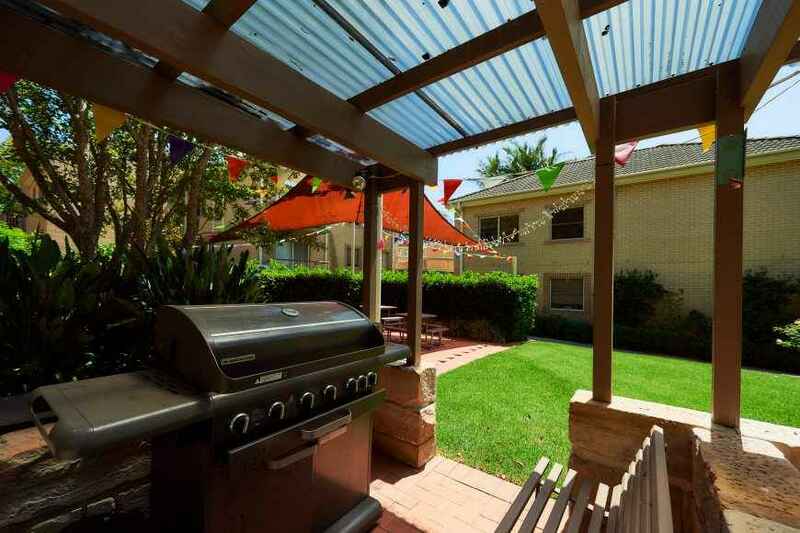 Our North Parramatta nursing home has everything that residents require for each step of their ageing journey. We will give them all of the dignity and care that they deserve. These services extend to ensuring that our residents have everything that they need to live comfortably. These brand new rooms feature private ensuites and are elegantly decorated. This spacious private rooms feature private ensuites and a balcony or courtyard with garden views. These large private rooms feature superior furnishings and décor, and balconies overlooking the beautiful Village gardens. These well-appointed secure private rooms feature an ensuite and windows looking out to beautiful gardens. 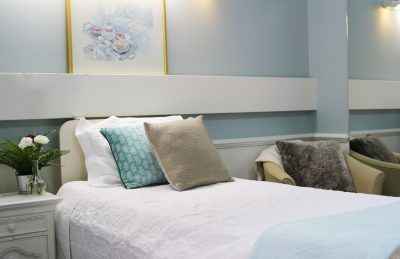 These good-sized single rooms feature a private ensuite and views to the Village’s beautiful gardens. 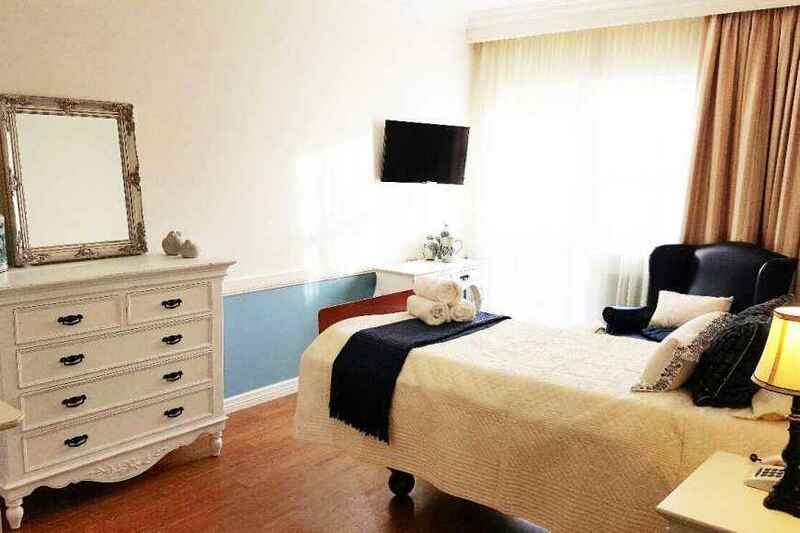 These good-sized single rooms feature a shared ensuite and views to the Village’s beautiful gardens. These good-sized companion rooms feature views of the Village’s beautiful gardens. These shared rooms feature views of the Village’s beautiful gardens. Extra Service rooms also have a fee of $30 per day. 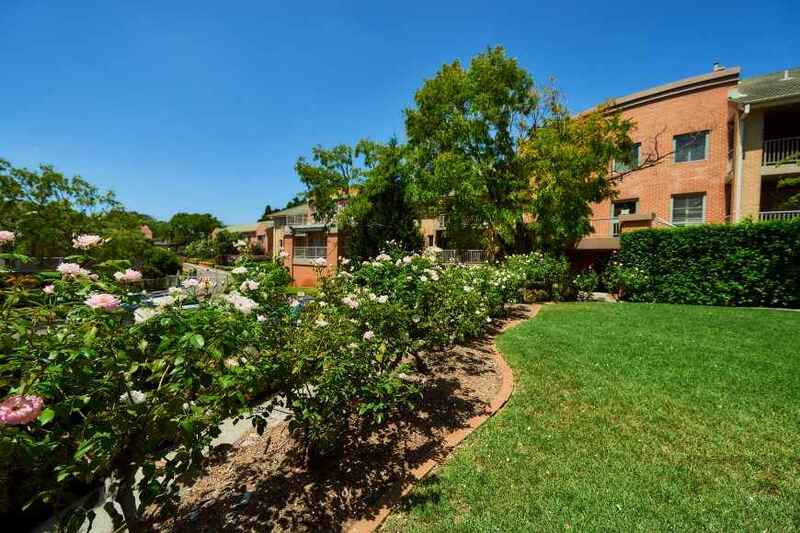 Prices below based on Courtlands Aged Care North Parramatta The Terrace Premium	The Terrace	Premium Extra Services (The Grange)	Secure (The Grove)	The Vista - Premium	The Vista - Private	The Vista - Companion	The Vista - Shared	 per room.